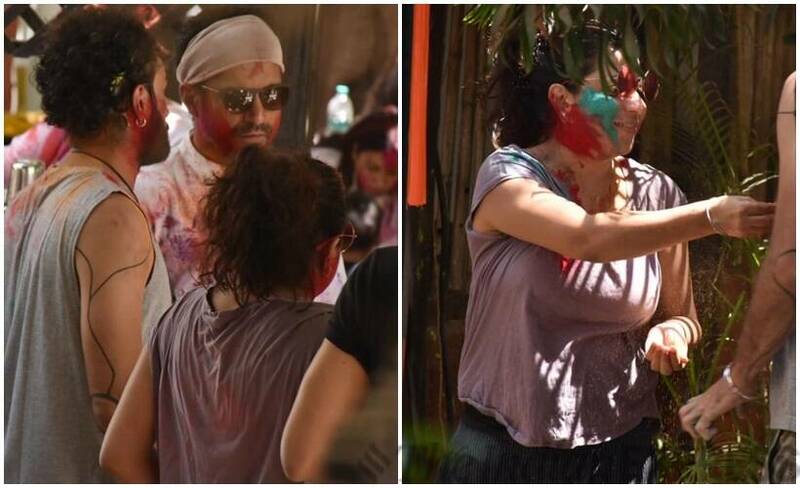 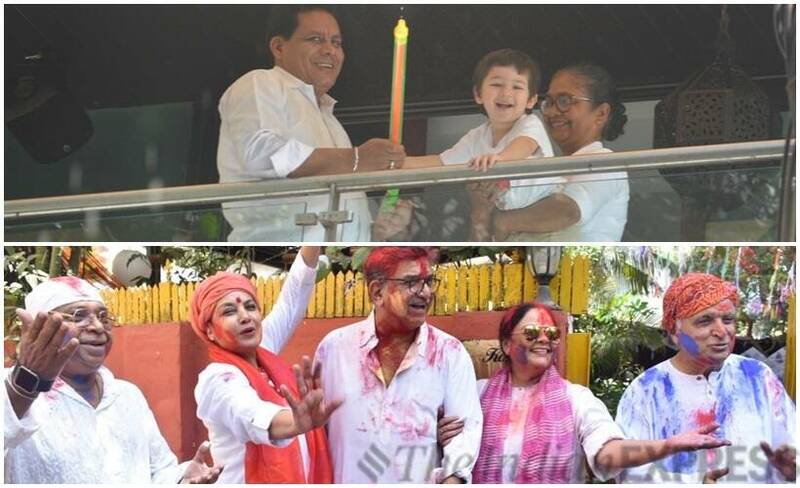 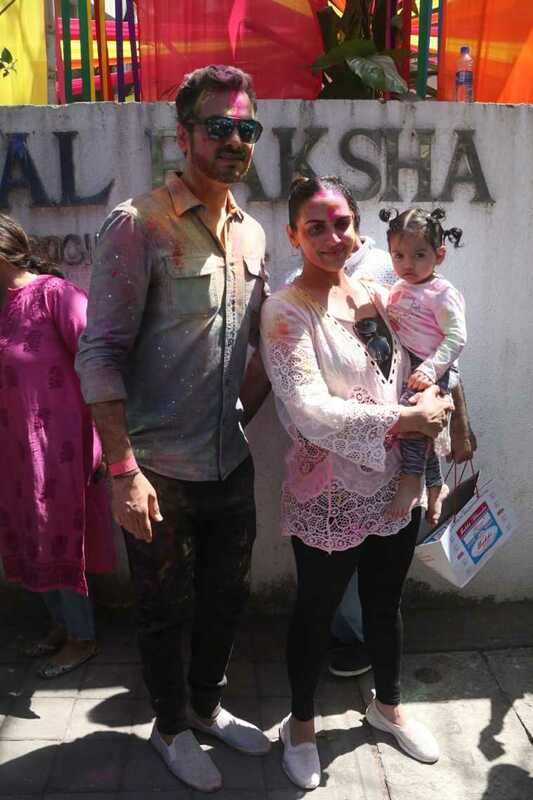 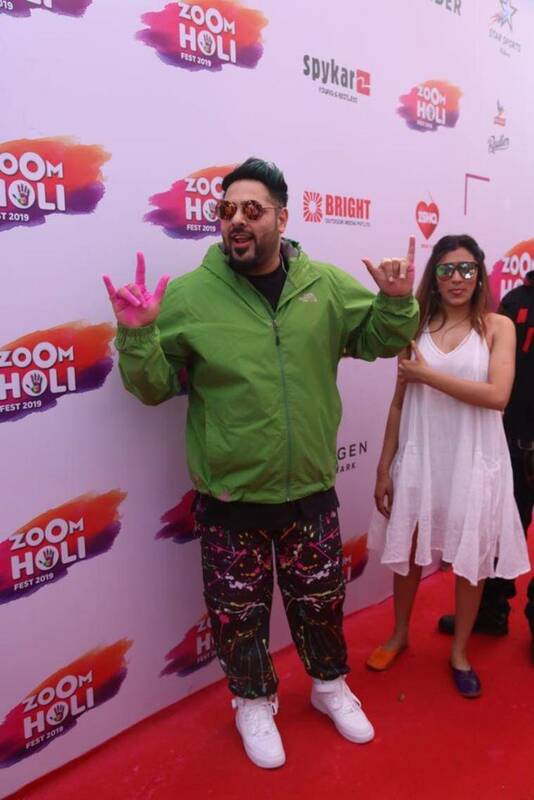 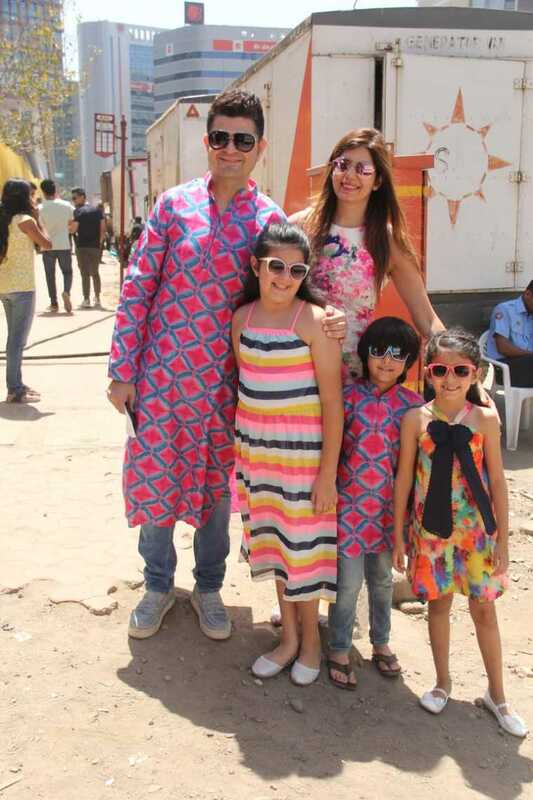 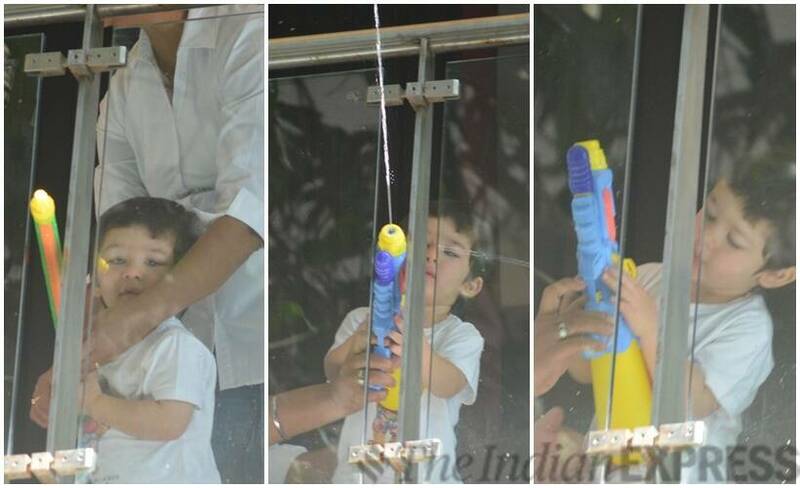 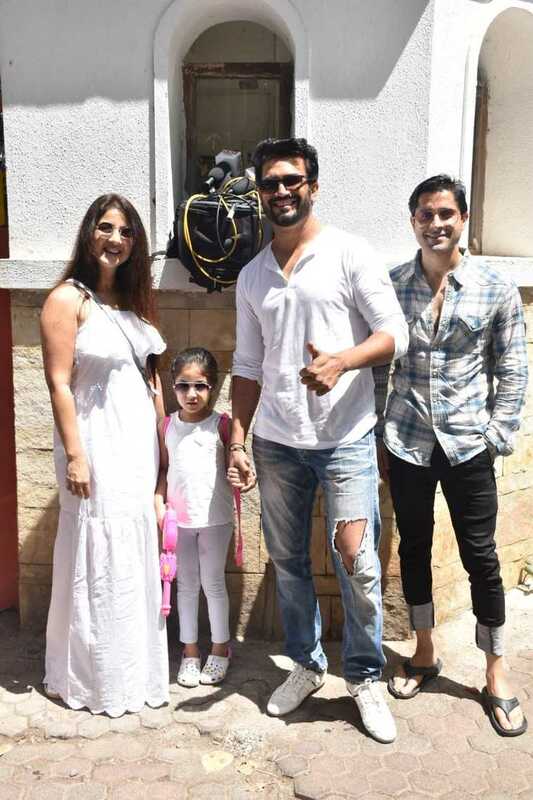 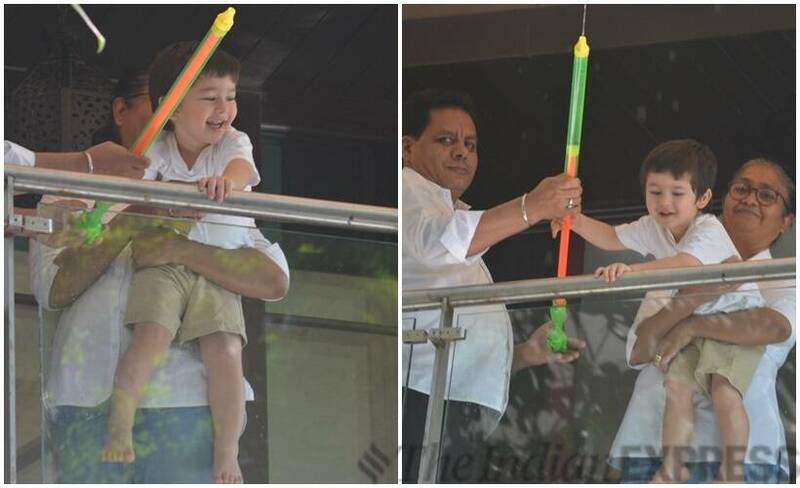 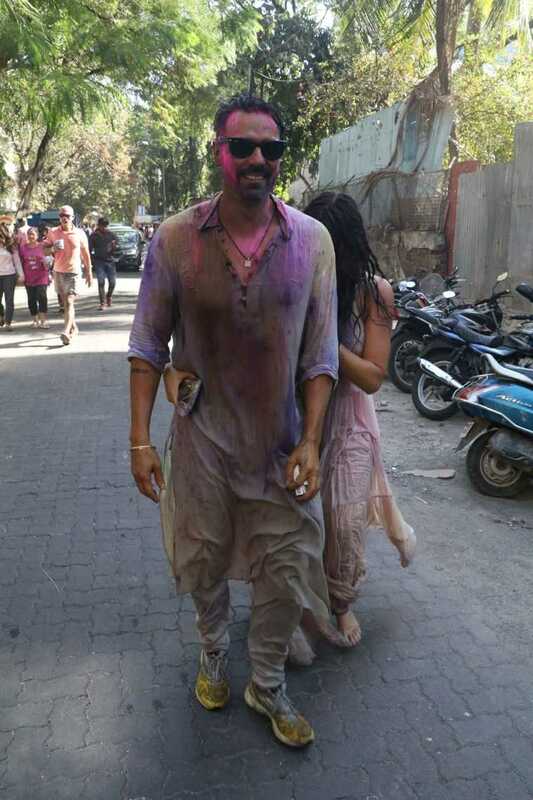 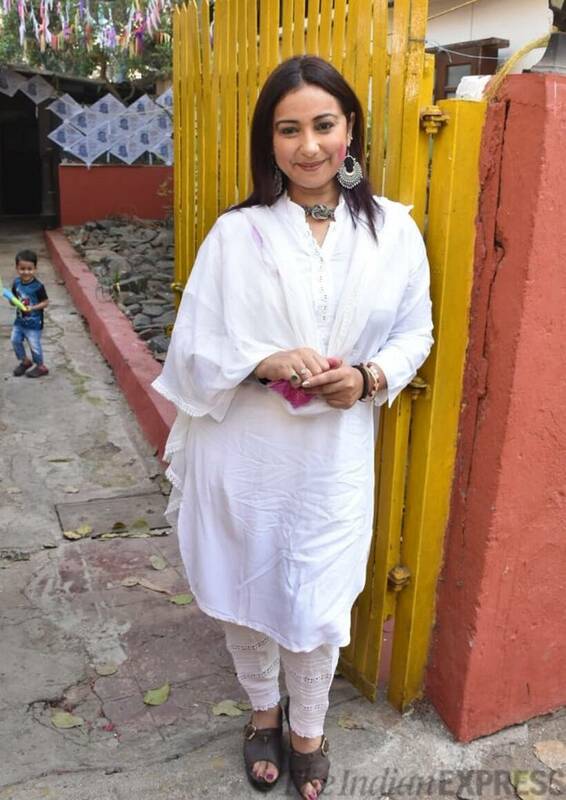 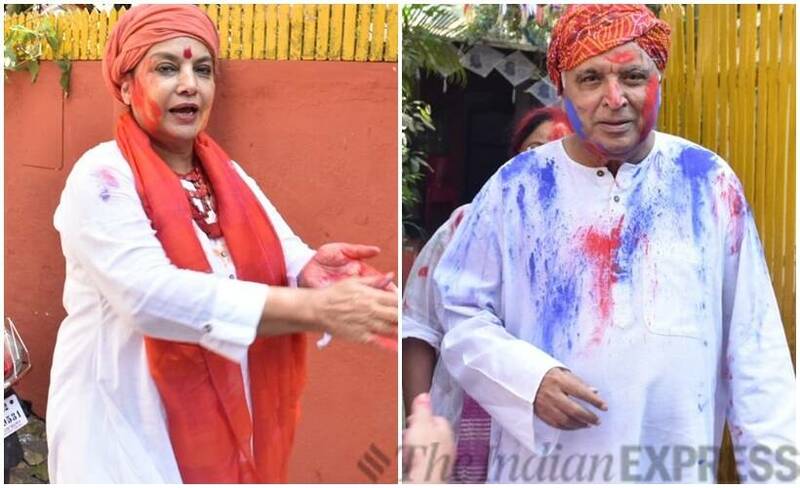 Farhan Akhtar and rumoured girlfriend Shibani Dandekar were seen at Shabana Azmi and Javed Akhtar’s Holi party while our shutterbug caught Taimur Ali Khan playing Holi too. 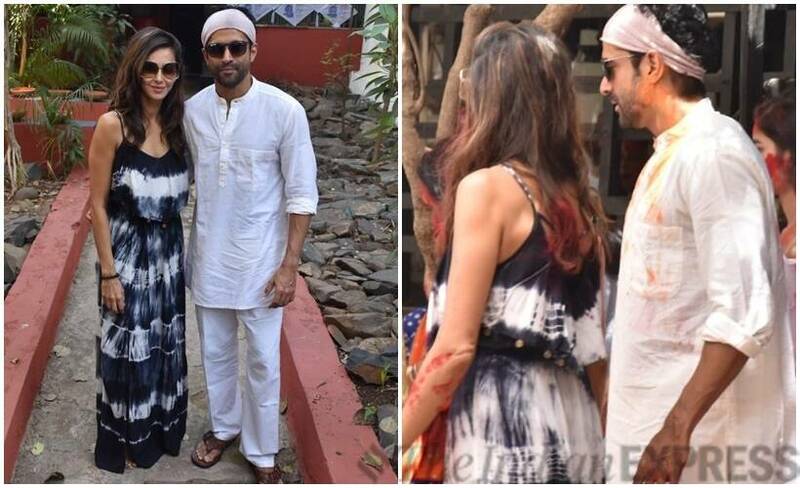 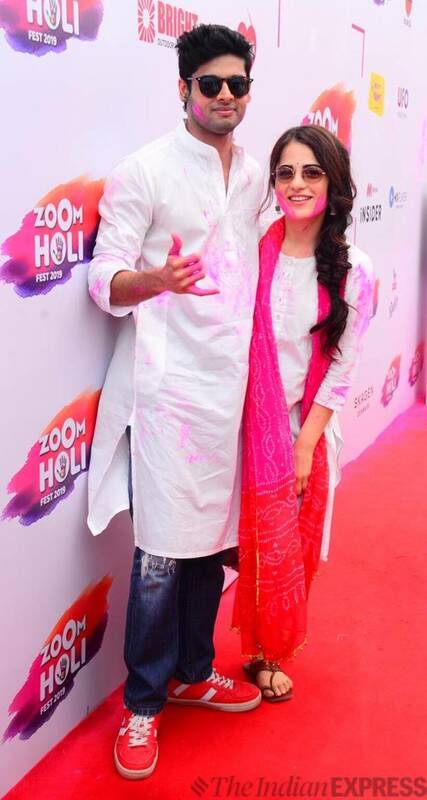 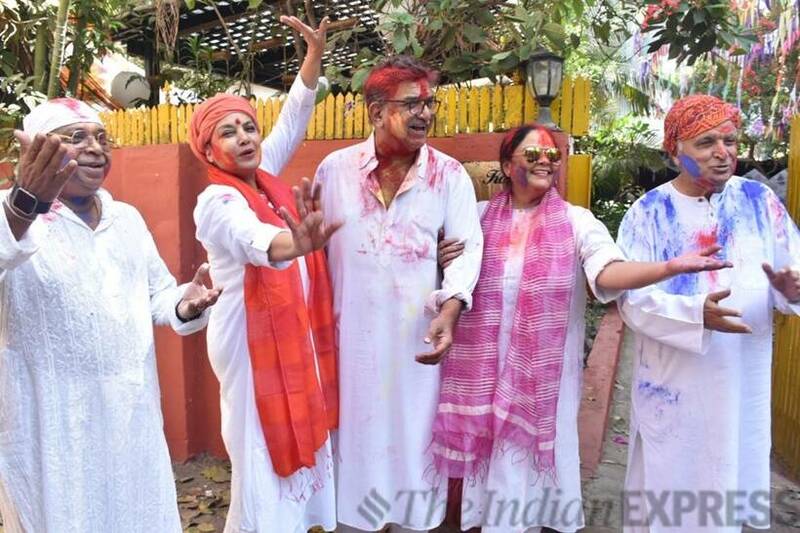 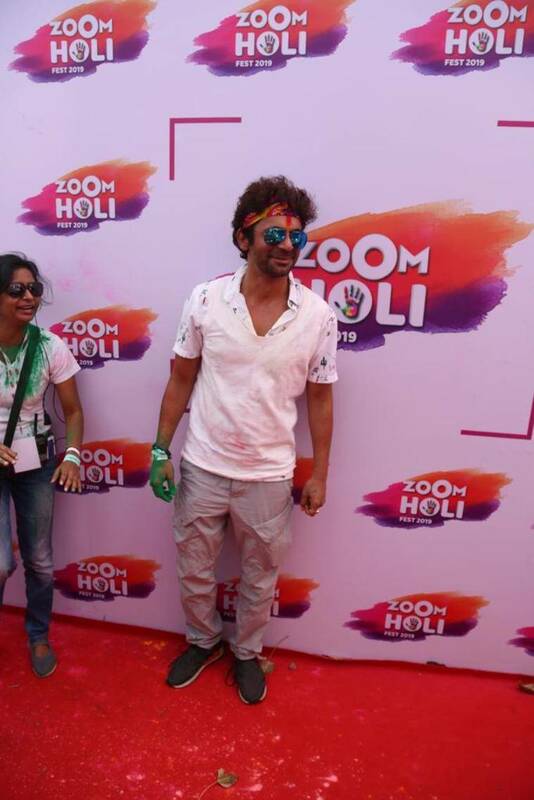 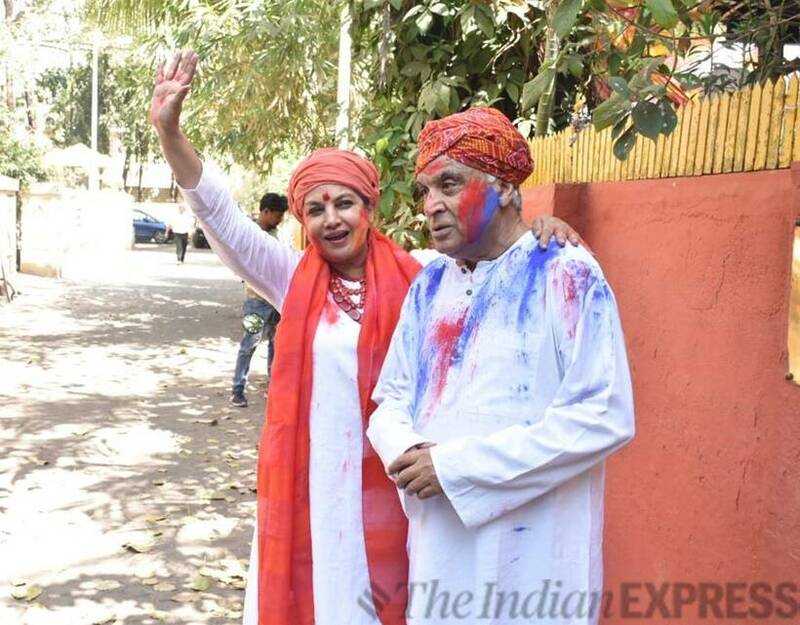 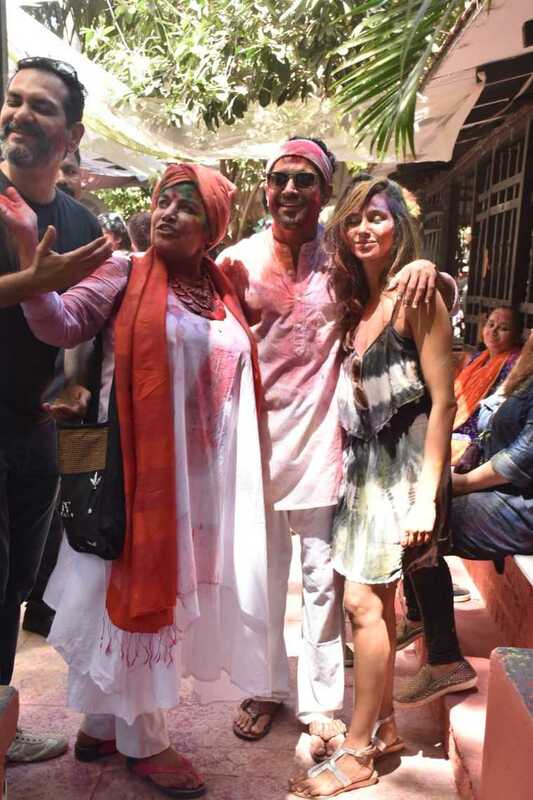 Farhan Akhtar and rumoured girlfriend Shibani Dandekar at Shabana Azmi and Javed Akhtar’s Holi party. 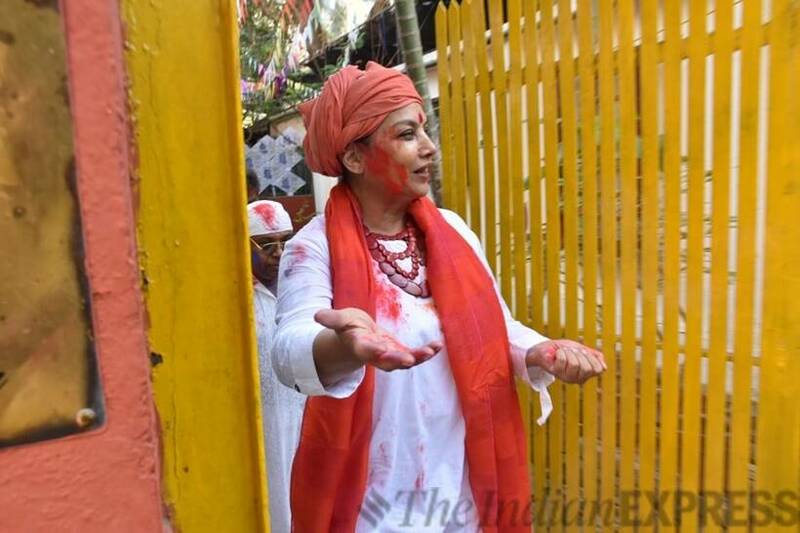 (Express photo: Varinder Chawla).